Contemporary Nigerian art has risen dramatically to a remarkable level in that it becomes a vogue in contemporary Nigerian discourse. It is presently witnessing a romantic bent and undertone by its brilliant artists, who are poised at pushing its boundaries beyond its established canons. It is as well experiencing rapid and augmented patronage and appreciation as art exhibitions are held constantly. Lagos, being the nation’s art hub is adding to itself more galleries and art centres. Abuja is also experiencing fast emergency boom. These exciting galleries which are becoming more elaborate, dynamic, gay, and insightful include: Art Twenty-One, Sterling 1, Kongi Harvest, Thought Pyramid, SMO Contemporary, llCD Center, Reddor; the scenescent ones yet relevant. 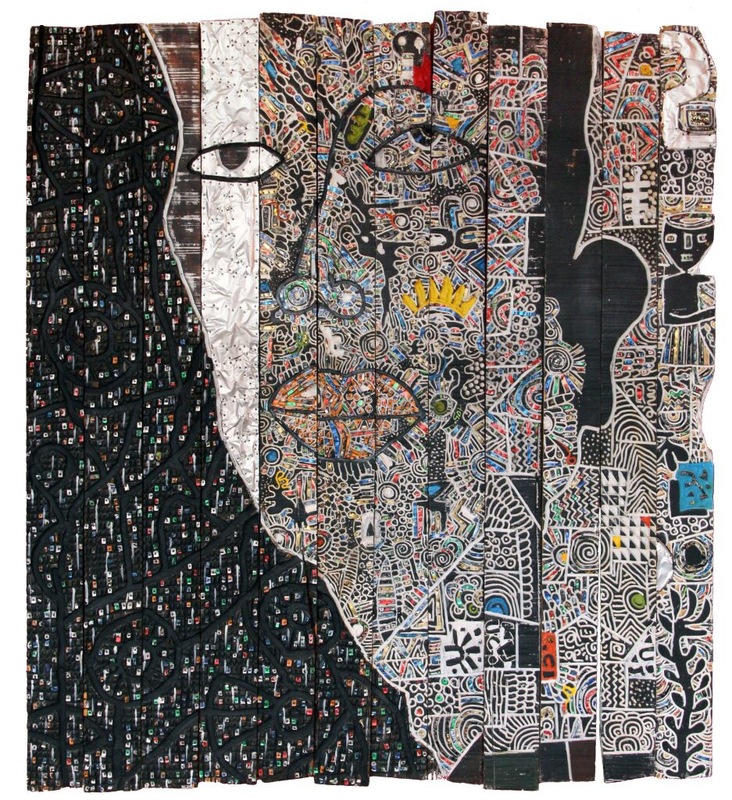 The heightened success of contemporary Nigerian art is credited to, first and mainly, the oil boom at the turn of post-colonialism and early independence era. Patronage was increased. Earlier on, patronage dwindled and exhibitions became rare. Secondly, the emergence of auction firms owe to the rapid growth in patronage of contemporary Nigerian art. These auction organizations include: Arthouse contemporary, Terra Kulture and Mydrim, as well as Nimbus. Also, during the emergence of democracy in the 90s, there was a resonant and intensified upsurge in commitment to propagation of art by concerned, devoted, and experienced brokers. Such persons include; Chike Nwagbogu, Bisi Silva, Chika Okeke-Agulu, Rahman Akar, Bunmi Davies, Dozie Igweze, etc. Recent individuals include; Sandra M. Obiago, Azu Nwagbogu, Oliver Enwonwu, Uche Okpa-Iroha, Ndubuisi Ahanonu, Jude Anogwih etc. Significant effort of Prof. Emeritus Simon Ottenberg at the Nsukka Art School is also a pivotal sum as well as the ongoing efforts of Jess Castellote at the Lagos art hub. However, pertinently, absurdly, and unfortunately, over the recent years, a couple of charlatans have been policing the Nigerian art scene as brokers of its contemporary art. Mostly inexperienced, these persons who act as brokers behind contemporary Nigerian art contribute to demeaning and misrepresentation of the message of the art. They also contribute to contemporary Nigerian artists’ non-imbuing of the true aim of contemporary art; social emancipation. Therefore, a deconstruction is asked for. Evidently, Nigerian art scene shy away from criticism- critical contextualization and appropriation. Nigerian art scene is hence still developing, as in the words of Sylvester O. Ogbechie “Nigerian art is marginal at its best”- internationally.